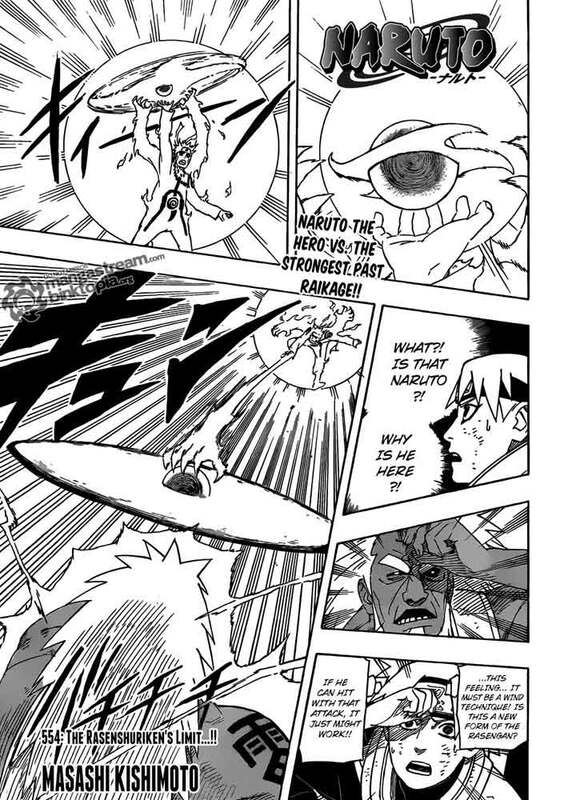 After beating 2nd Tsuchikage, Naruto come into another battlefield and have to face the strongest past Raikage. With no strings attached, Naruto attack him with Rasenshuriken, but it's not easy task because all Raikage are incredible fast. Naruto need some kind of diversion in order to hit him with Rasenshuriken and it work. But the 3rd Raikage are frighteningly powerful, he still stood even after being hit with Rasenshuriken and counterattack. By using earth technique, they try to defense their life from Raikage's strongest jutsu "Four-Fingered Hell-Bringer Hand (Jigo Kudzuki Yonhon Nukite). Its just like Kakashi's Raikiri and Sasuke's Chidori. Their defense not strong enough to stop it even caused more victim in squad join army's side. The Third's Raikage not only have Hellbringer as his strongest weapon but also his tough resilient body able to withstand any kind of jutsu which make him become the strongest shield. But Naruto find a hope to defeat him after seeing a scar on his chest. 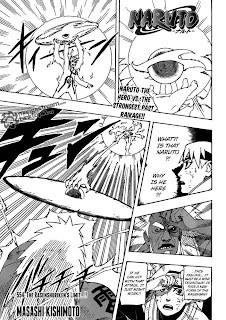 That scar was caused by the rampaging eight tails, so Naruto try to hit him with Bijuu Ball (The Bijuu Dama). Have the result of his training come to fruition?